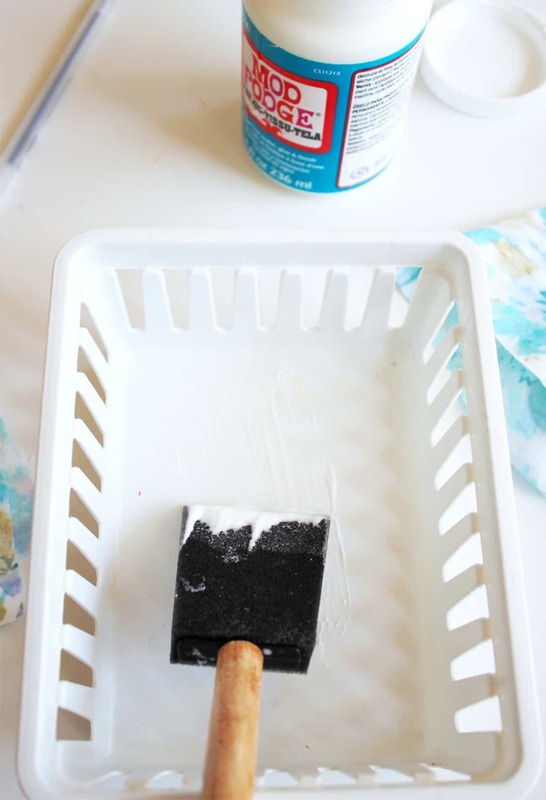 Gussy up some Dollar Tree organizer bins with Mod Podge in this easy dollar store craft! 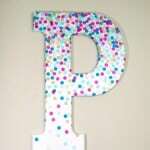 This project is great for using up small pieces of fabric. 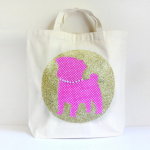 I can't believe it's already about time to start thinking about back to school! This year, I'm hoping to get organized ahead of time so that I'm not scrambling that week before school starts. 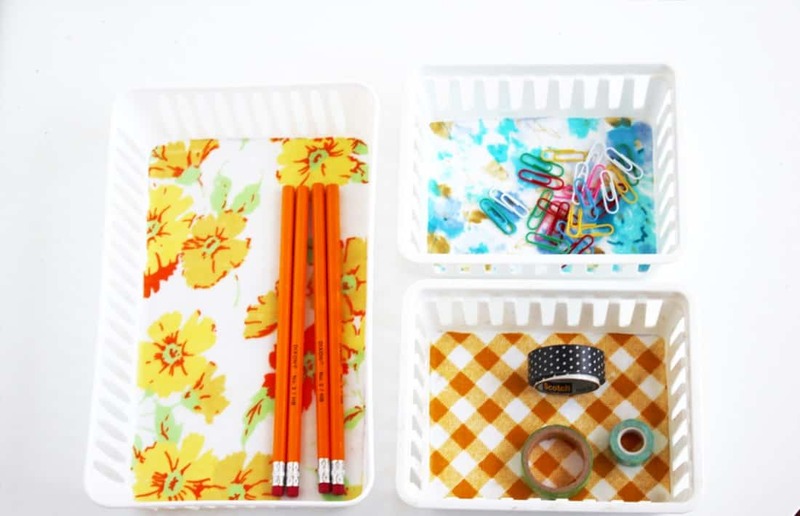 It's no secret that I love Dollar Tree for organizing. 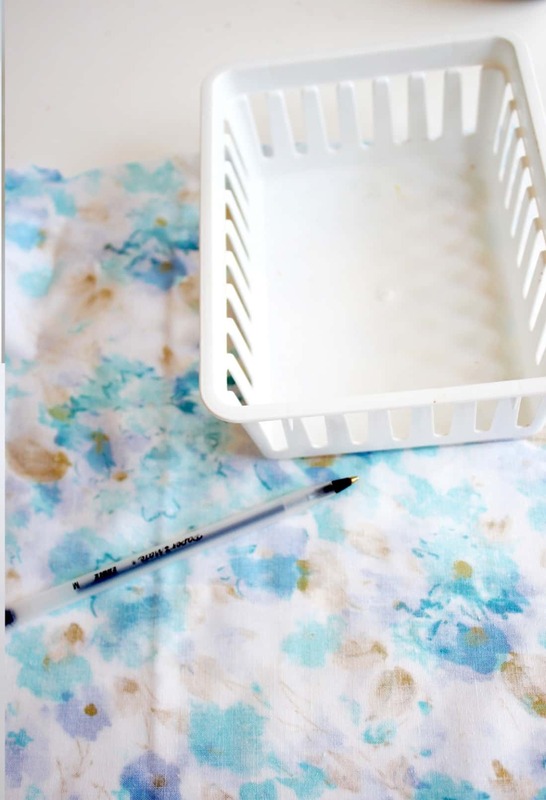 I decided to jazz up some $1 drawer organizer bins with some vintage sheets for a cute way to stash all of those school supplies at home! 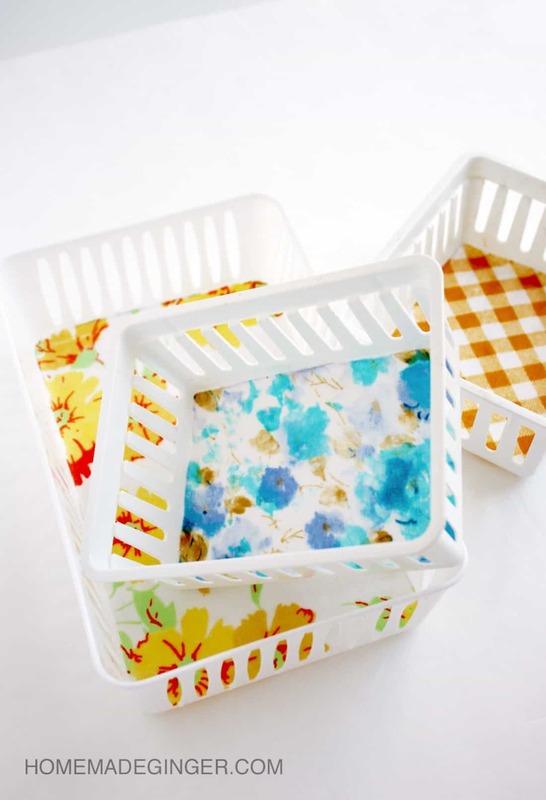 Use the bottom of the basket as a guide for cutting the fabric to size. I just traced around it on the wrong side of the fabric and cut. 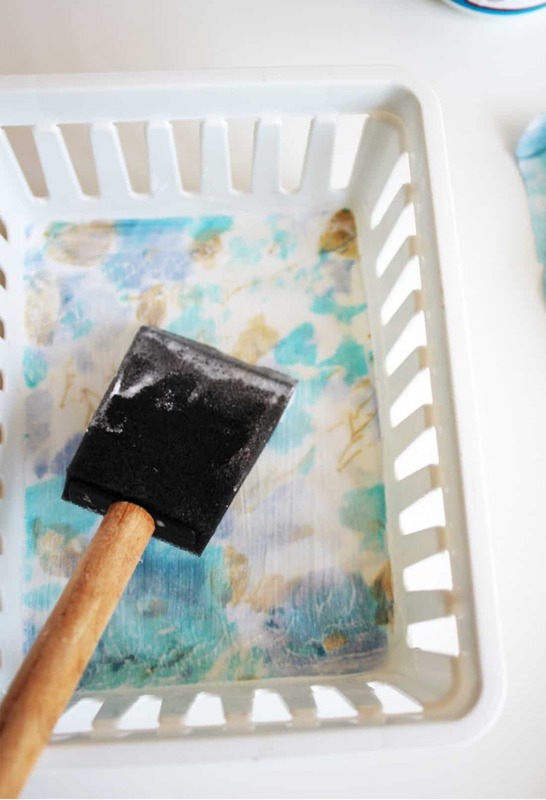 Brush a layer of Mod Podge on the bottom of the basket. 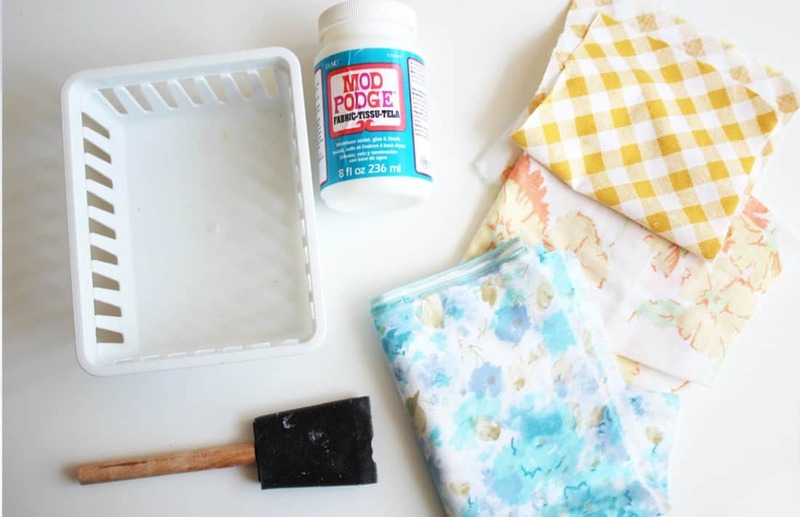 Carefully lay your fabric down and brush on another layer of the Fabric Mod Podge. 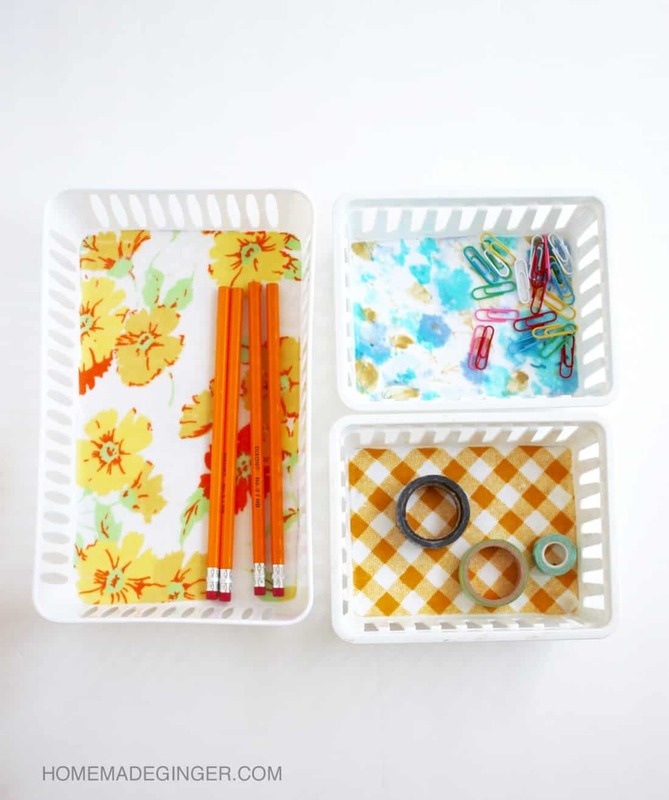 This little organizer bins project takes no time at all and will make your or your kids smile when you open that drawer to put something away. It's the little things! 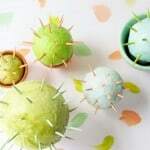 Be sure to say hi to me over at my blog, Homemade Ginger where I have tons of other crafts using supplies from Dollar Tree. 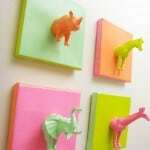 I've made over a night light, dressed up storage organizers and shared my top 10 Dollar Tree finds. See you soon!